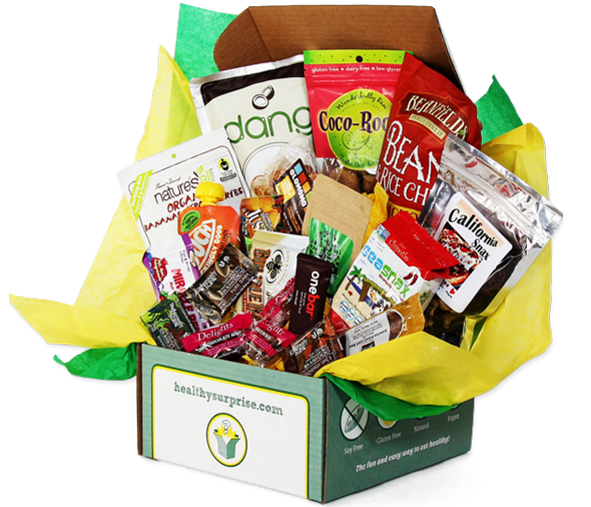 Healthy Surprise is a subscription box service featuring, you guessed it. All healthy snacks. Prices per month range from $40.00 to 95.00, depending upon the number of people you expect to be sharing your box with. Shipping is free. This is an outstanding box for the money! Healthy Surprise does what they say they will do. They introduce you to a host of healthy snacks and as many healthy snacks as we have seen lately, we haven't seen any of these.